What is a blogger? Not only are there the corporate and independent bloggers, but many bloggers don’t fall into the well defined traditional buckets such as marketing, press, or analyst. While companies have mostly tackled how they will allow their employees to participate in the social world, how can companies engage and tap into the fast-changing communities of external bloggers? Over the last year, I’ve had the pleasure of participating a number of events that have tapped into blogger communities – see my Blogger Photo wall for some of them. Bloggers are always looking for connections and information, so if you can bring together a group that have similar interests around an event is a good way to build some goodwill. Most bloggers are rather social and many are including photos and videos, so make sure to give them time to socialize and appropriate power, networking and interview areas. The brainchild of Stephen Foskett, the 2nd Gestalt IT Tech Field Day is coming to Boston on April 8th and 9th. As described on the website: “This unique event brings together innovative IT product vendors and independent thought leaders, allowing them to get to know one another. It is a forum for engagement, education, hands-on experience, and feedback.” EMC is a sponsor of the event which provides us with 3 hours where we are looking forward to good technical discussion. These events help to increase connections and is a clear benefit to both the attendees and sponsors by building a tighter sense of community. One of the aspects of the event that I really like is that there is time for discussion and socialization built into the schedule. You can follow the event on Twitter using #TechFieldDay. 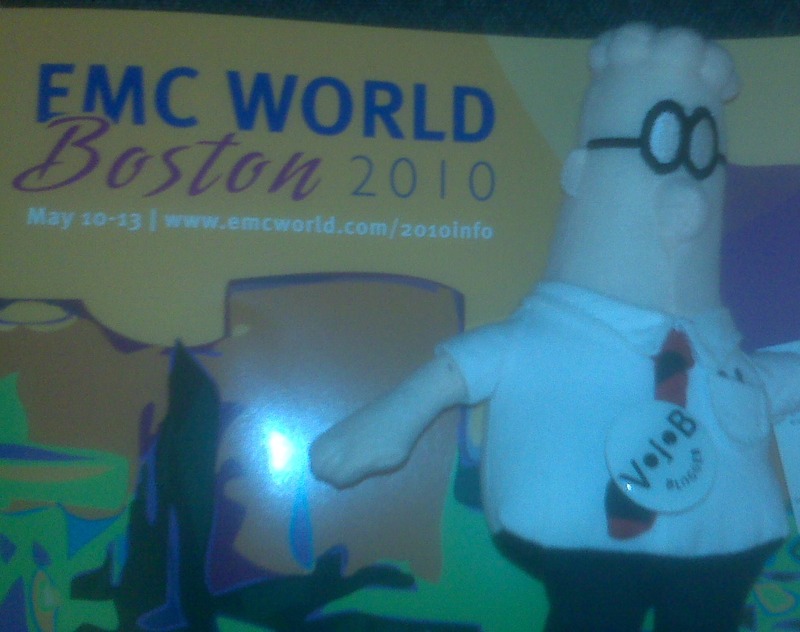 We are in full preparation mode for this year’s EMC World, which is being held in Boston from May 10-13 – see the site for registration details. Len Devanna is bringing back the highly successful Blogger’s Lounge to this years show. Looks like we’ll have an interesting mix of tech bloggers, social media experts, press and analysts. I had so many good conversations at last year’s event that I had lost my voice by Wednesday. Bloggers can sign up for entrance on this wiki. In addition to the usual broad spectrum of keynotes and technical presentations, I’m hearing that a lot of the podcasts and industry calls that normally take a week off for the conference will be broadcast from EMC World this year. It will be like the Superbowl week for the storage industry. If any bloggers have questions about attending or partners have questions about tapping into some of the special events, feel free to drop me a note and I’ll be happy to help connect you with the appropriate people. 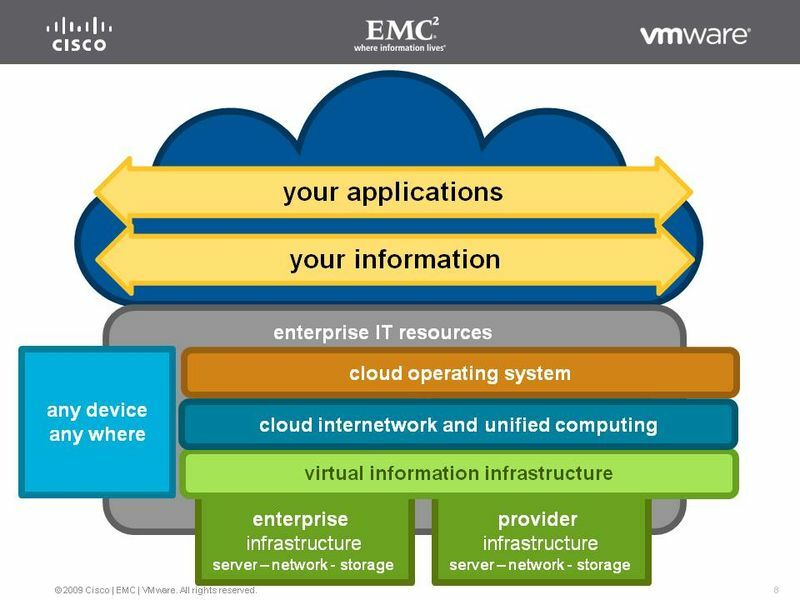 You can follow the event on Twitter using #emcworld. The third event is the World Innovation Forum which is held in New York City on June 8-9th. HSM Americas started a blogger’s lounge for the World Innovation Forum and World Business Forum last year and they were both tremendous events. In addition to the world class speakers, they helped to create a community of bloggers from diverse industries. The bloggers are given access similar to press which included special seating, plus the very necessary network and power connections. The Twitter activity and blogging posts increase the conference’s reach around the world and continues the discussions long after the conference has ended. There are so many things that can be learned by reading and interacting with bright and engaged people with very different points of view. If you can’t make this event in person, you can follow it on Twitter using #wif10. Have you seen any other interesting engagements with blogging communities? I hope that you’ll join some of the upcoming events, either in person or through conversation on Twitter or through this blog. I’d love to share any viewpoints or questions from the community at these events. If you’re new to this site, please consider subscribing to this blog. Today is the 30th anniversary of IEEE 802 standards committee which has delivered Ethernet technologies (including wireless Ethernet) and the Data Center Bridging enhancements which enable FCoE. I really liked Bob’s quote about innovation and standards. It might be “easy” for a single vendor to try and tackle a new market, but customers rely on the standards bodies to give them some stability in the future of their investments and flexibility that they will not be stuck with a single vendor. There is a complex dance that goes on between what vendors drive through the standards and what is delivered as value added functionality. 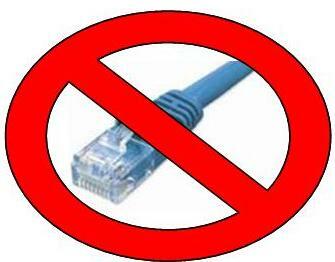 Ethernet has always moved in 10x increments from 10Mb > 100Mb > 1Gb > 1oGb. 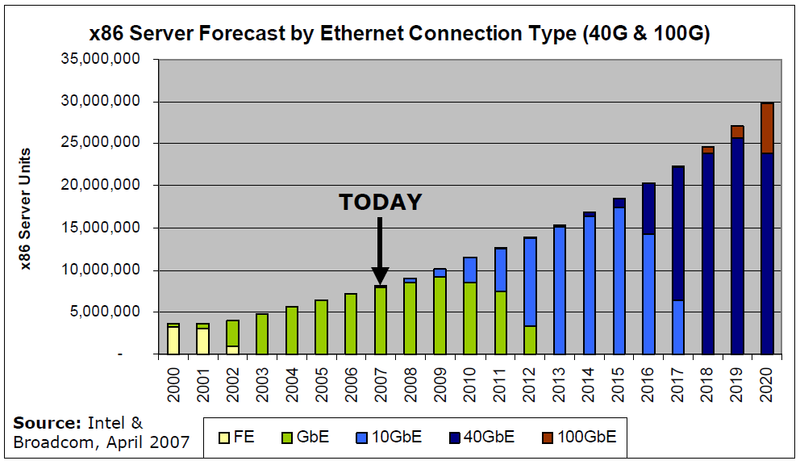 Below is a 2007 IEEE forecast of server adoption of Ethernet Connections. While the standard for 10Gb Ethernet was ratified in 2002, it wasn’t until 2007 until server adoption began and it was 2009/2010 before we saw significant customer deployments in their datacenters and servers. The presenters at the conference made a compelling case that server IO doubled every 24 months, while core networking doubled every 18 months. Server bus architectures must also mature to take advantage of the high bandwidth interconnect. This led to the idea to create 100Gb for the core (between switches) and 40Gb for the distribution/aggregation (pedestal/rack/blade servers to switches). As for the uses for these speeds, it is the next generation of servers which are characterized by dense computing and high utilization through virtualization which will use 40Gb and 100Gb will enable the success of 10Gb servers. Is it finally the end of copper? 10Gb Ethernet currently supports optical (300m support w/ OM3 multimode fibre), Twinax (SFP+DA copper w/ lengths varying by vendor, but < 10m) and 10GBase-T (CAT6 at 55m; CAT6a at 100m; note that today there are no FCoE solutions supporting 10GBase-T). Both 40Gb and 100Gb Ethernet will have a copper option up to 7m (QSFP connector – this is what is used in InfiniBand today, not what is used for 10Gb) and multimode optical up to 100m (and singlemode up to 10km). The official position of the Ethernet Alliance is that the adoption of 40/100 will see us shift from UTP to optical. With 1Gb Ethernet and earlier generations, over 99% of all cabling deployments were UTP/RJ45. The price, power requirements, distance limitations and other technical hurdles have been more and more difficult to overcome with each generation. Storage customers using Fibre Channel are already using optical cabling, so for some customers that are converging the SAN and LAN into a single network with 10Gb Ethernet, the migration to an all optical configuration is easy. For the legacy of customers with billions of ports of existing cabling infrastructure, it will be an analysis of whether they can reuse their existing environment. In new datacenter builds, there will need to be a determination as to how UTP and optical cabling options match the expected maturing of technology over the lifetime of a deployment (typically 5-10 years). Adoption of Ethernet speeds may take many years, but the availability of the next speeds provide investment protection and a path for continued growth. Ethernet may be ubiquitous, but there as practitioners roll-out 10Gb Ethernet, they should become familiar with the 40Gb and 100Gb to understand how decisions that they make today may allow for adoption of future technologies. Comments and clarifications are welcome. If you’re new to this site, please consider subscribing to this blog. You are currently browsing the Blog Stu - Stuart Miniman blog archives for March, 2010.